What Insurance cover is provided to RDA Groups? The Groups employees and volunteers are included on the Liability policy, why do we need Employers’ Liability as well? We only have unpaid volunteers, why do we need Employers’ Liability Insurance? How do we obtain our Insurance Certificate? Are Groups insured for exercising horse and ponies outside RDA approved locations? Are Group fundraising activities covered? Are able bodied pony rides covered? Does the cover include any legal expenses? Does the policy cover anyone who is not a UK resident? As a group are we insured to deliver sensory activities? As a group are we insured to hold open days at our location? As a Group we have a mechanical horse at our location, are we covered ? The Hiscox Liability policy is designed specifically to meet the needs of the RDA, its affiliated Groups, Trustees, Volunteers and Coaches/Instructors. If you have Liability Insurance the Group are insured for liability incurred by the employees and volunteers following their negligent acts. Employers Liability provides protection to the Group as an 'employer', in the event any of the volunteers or employees are injured during their duties and sues your Group for negligence. Under British Law you can still be called an employee even if you are not paid. Since 1st April 2013 Employers Liability cover is provided to all RDA Groups. Insurance certificates are issued to the Group contacts April each year, providing the Group membership fee and insurance premium has been recieved by the RDA National Office. ‘Low risk’ fundraising events are covered by the Hiscox Liability policy. Examples include coffee mornings, bring & buy sales, sponsored singing, BBQ's etc. Please do ensure any fundraising event is thoroughly risk assessed prior to the event taking place. Records must be kept. Please note the Insurances do not extend to events involving able bodied pony rides. Separate cover can be purchased for an additional cost direct from Howden. Please contact Howden on 0121 698 8160 or by email rda@howdengroup.com for a quote. For full details of the policy exclusions please refer to the Policy Wording. The Hiscox Liability policy provides the legal costs and expenses in connection with defending you for claims where either injury or damage to property is alleged. No. 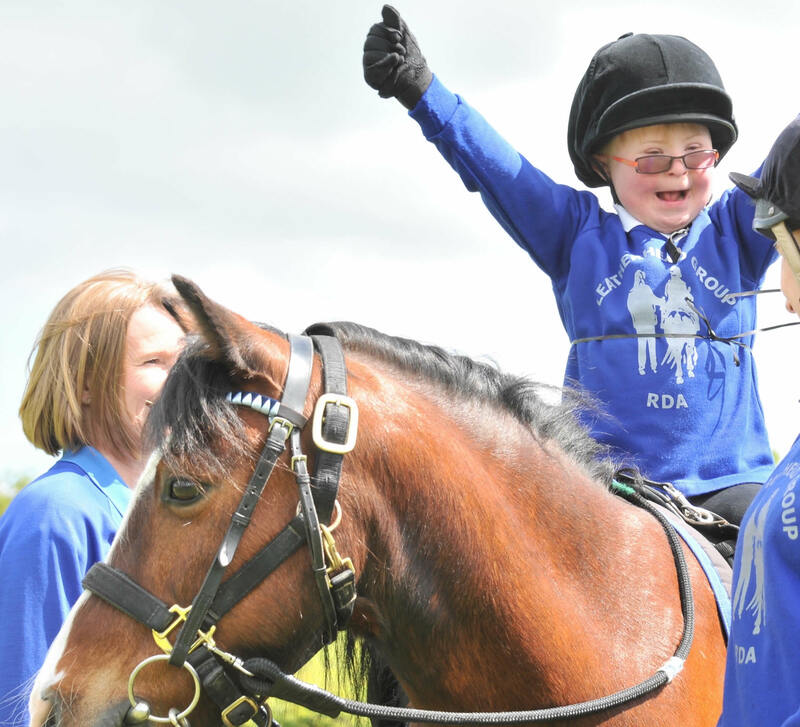 An Instructor must be a full-time UK resident, RDA Groups must be located in the UK. Yes, this is a recognised activity of RDA. Please ensure the activity is appropriately risk assessed in advance. As a Group we have a mechanical horse at our location, are we covered? The Liability cover includes the use of a mechanical horse as part of your RDA approved activities. An RDA volunteer / instructor who is deemed to be a competent rider would be insured for using the mechanical horse as part of a training session. Please note however that your group is not insured to rent out the mechanical horse for non-disabled riding lessons. Please also note that the RDA cover does not include insuring the mechanical horse itself from a damage / theft perspective, this can be arranged separately by calling Howden on 0121 698 8160.